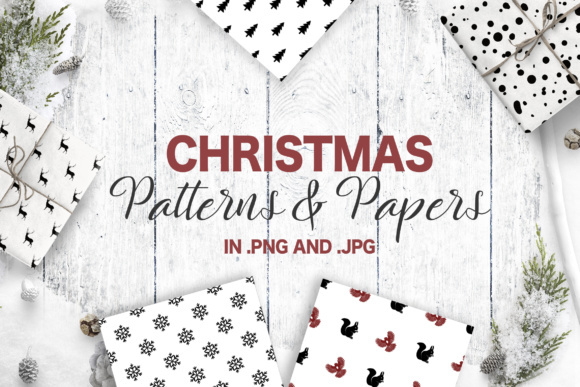 Enjoy this simple and handy pack with seamless patterns and hand painted papers. 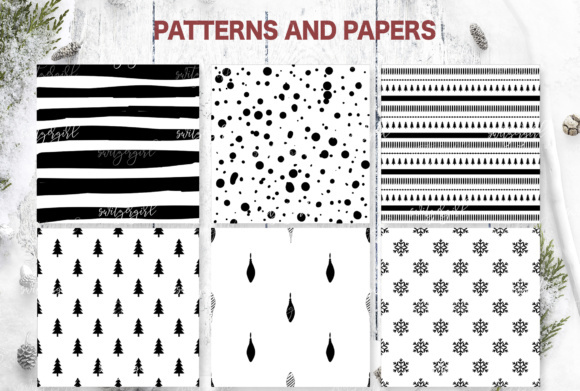 Seamless patterns are great to create wrapping paper, napkins, tableclothes, towels, blankets and other textile items. 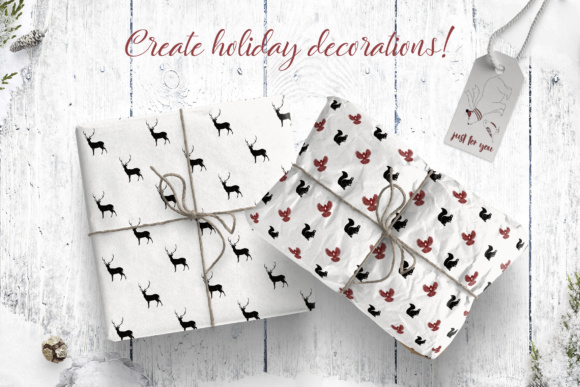 You can print them on anything you want to make a holiday atmosphere. 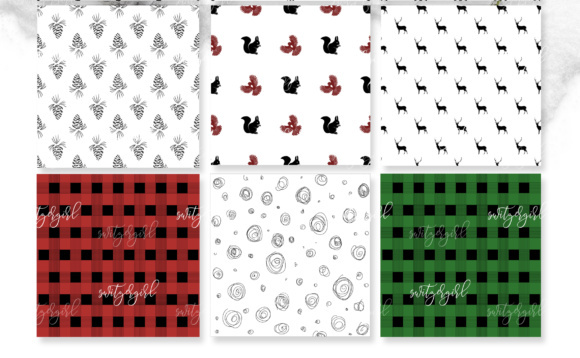 It also looks awesome on different stationery and greeting cards. Happy creating!